The company NANOMEMBRANE offers a comprehensive product line of laminates with nanofibrous membrane for the armed forces, police, civil forces and others, providing the best comfort properties without compromises, including the best vapor permeability in the world, 100 % wind resistance and excellent hydrostatic resistance. Currently, we are able to apply this unique nanofibrous membrane onto any fabric complying with the strictest requirements of NATO or UN standards. All product lines undergo rigorous testing in the company as well as in independent institutions such as the Technical University of Liberec or the German Hohenstein Institute. We offer measuring of spectral reflectance and chromaticity, especially for military purposes. Two layer laminates with the NANOMEMBRANE nanofibrous membrane provide unrivalled removal of moisture from the skin to the environment. Vapor resistance of these laminates starts on the Ret value of 1,6, which was confirmed by an independent testing laboratory Hohenstein Institute! At the same time it retains a sufficiently high water column and a 100% wind resistance. These laminates are intended primarily for winter clothes with an insulated layer or loose lining, e.g. sport jackets or coats. 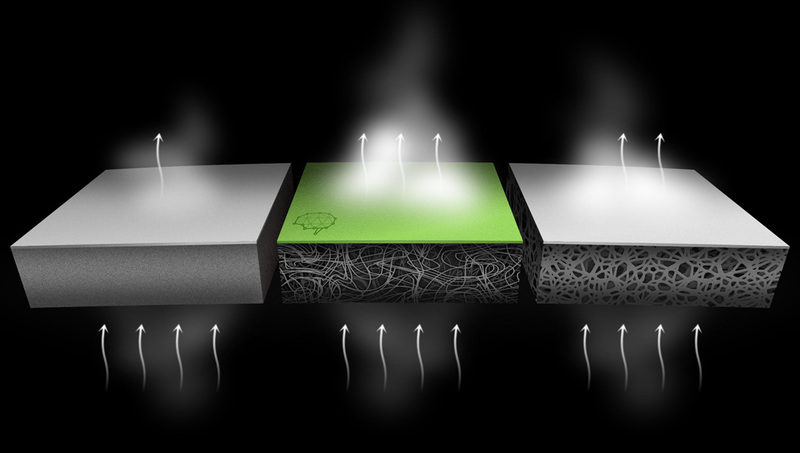 Three layer laminates with the NANOMEMBRANE nanofibrous membrane are intended for use in the most demanding conditions on the planet. 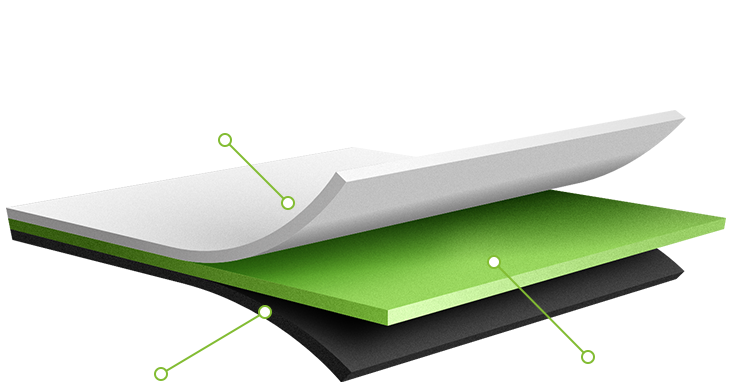 This type of laminate offers perfect vapor permeability, water resistance and 100% wind resistance as well as excellent protection of the nanofibrous membrane. This type of laminate will be preferred by those who do not want to make any compromises whatsoever. This laminate is primarily intended for mountaineers, ski mountaineers, armed forces and others.